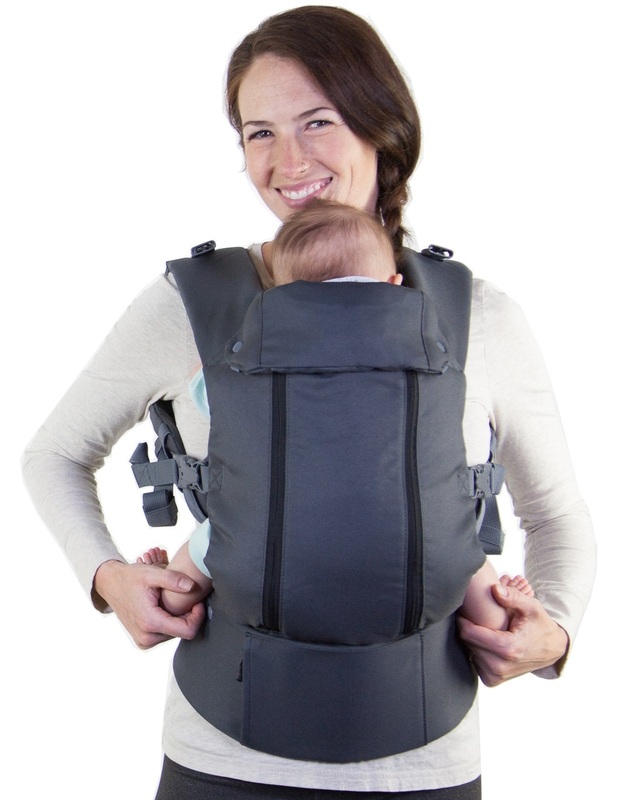 The Beco Design team have thought of it all when it comes to the Beco 8 carrier. 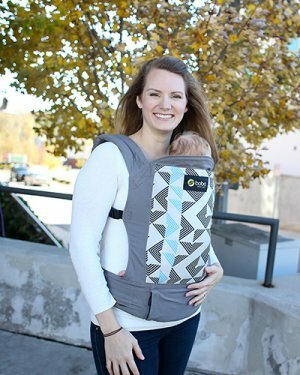 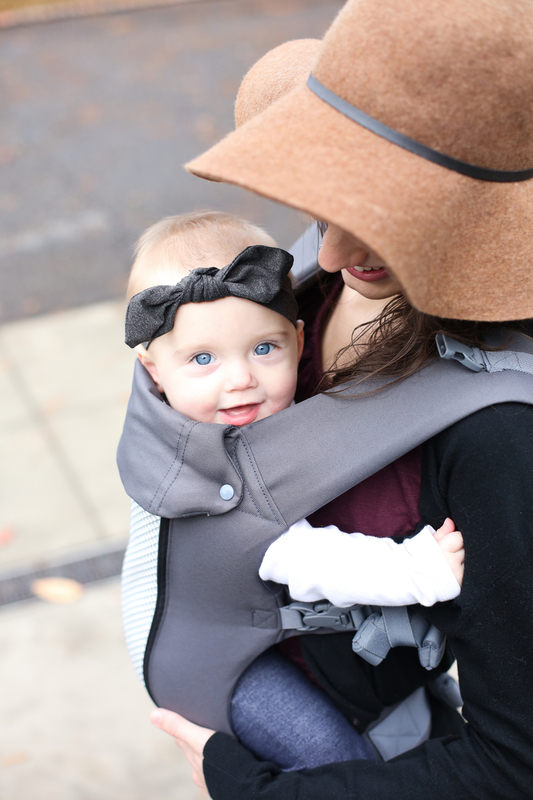 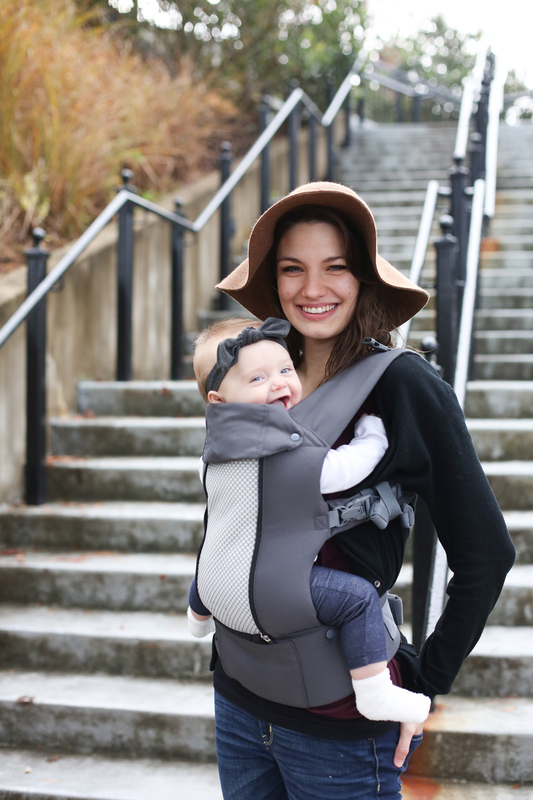 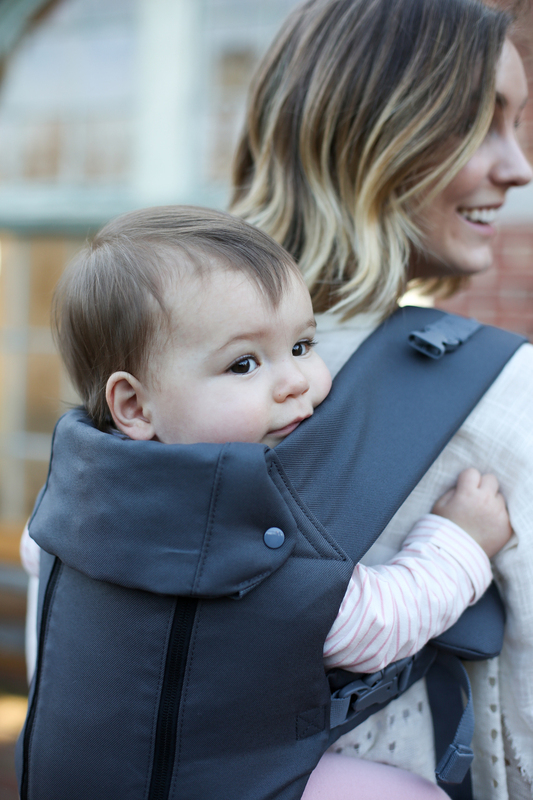 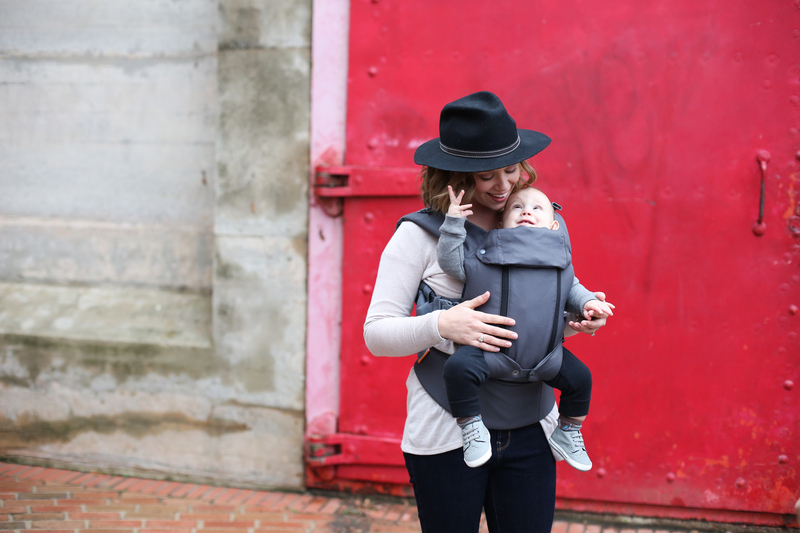 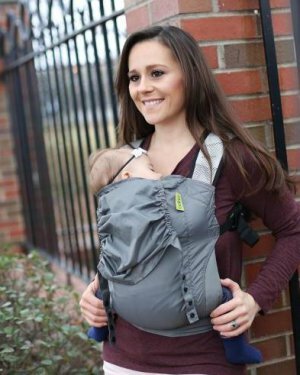 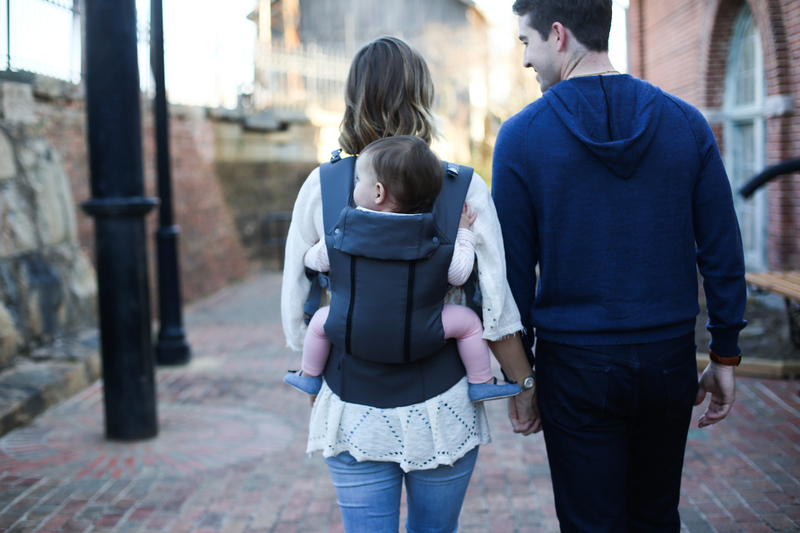 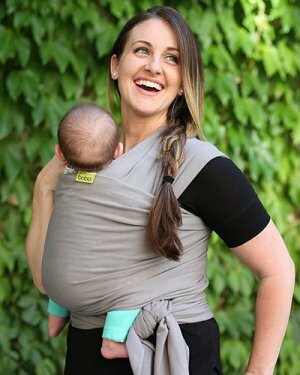 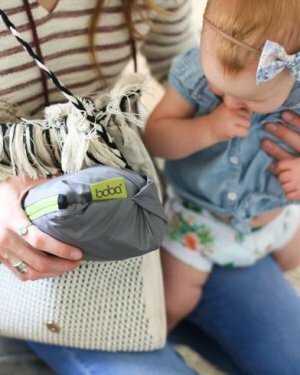 Packed full of features it is both comfortable and supportive for both wearer and Bub. 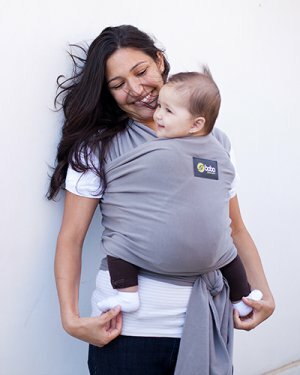 The Beco 8 is a easy to use well designed carrier. 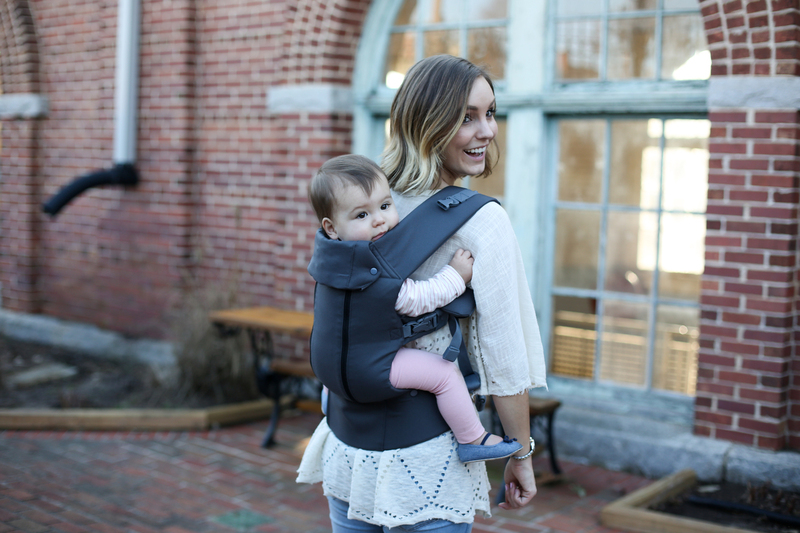 Packed full of features while offering sever carrying positions this is a carrier that is suited to new and experienced baby wearers alike.